Whether you are a normal person taking your change at a store, or you are a merchant accepting cash in your business, you need to be aware of the counterfeiting problem. 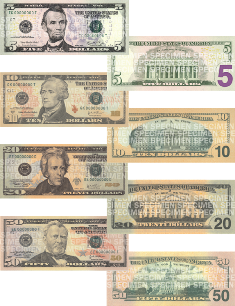 On the following pages you can find some information on how to recognize counterfeit money. As we are a money service business compliant company we try to prevent fraudulent transaction as well as counterfeit money circulation. 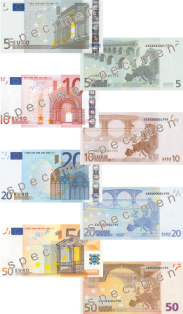 For further information on counterfeit money please visit the website of the US Department of Treasury or European Central Bank .